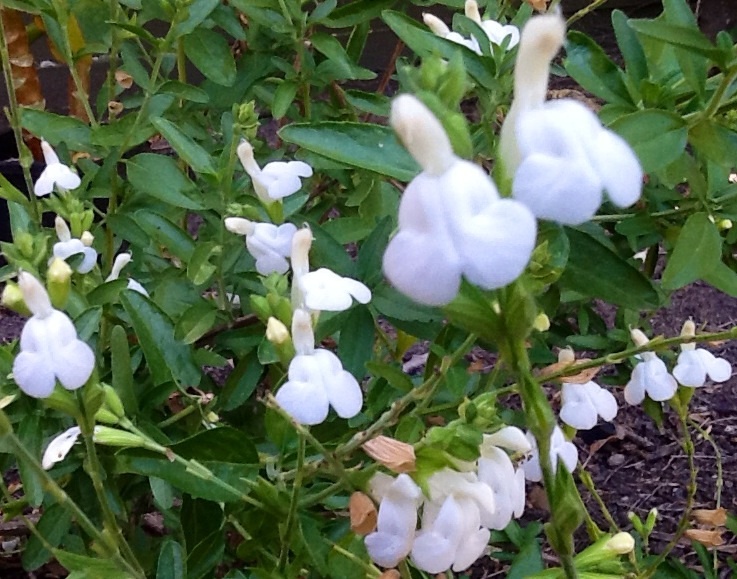 Salvia Waverly is a great all round ornamental plant, flowering almost continually and easy to maintain. 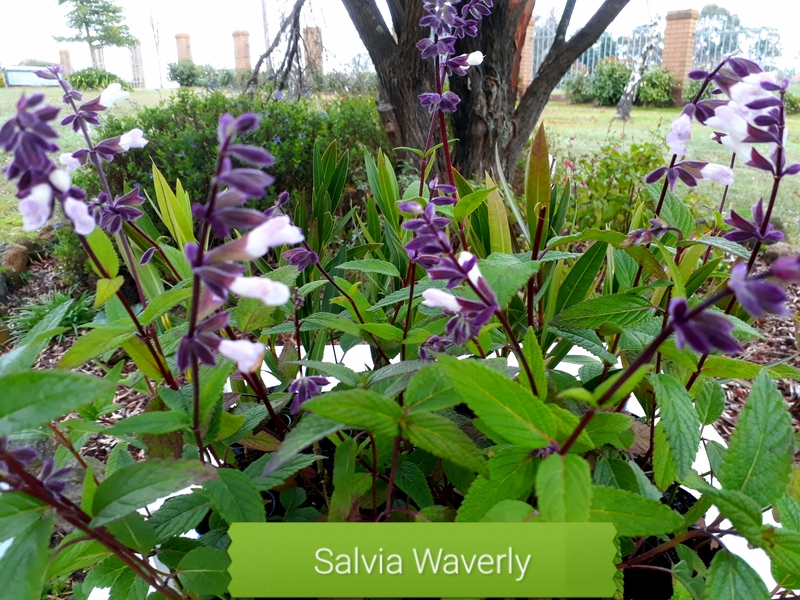 … Salvia Waverly is a fast growing, continual flowering plant of American origin. 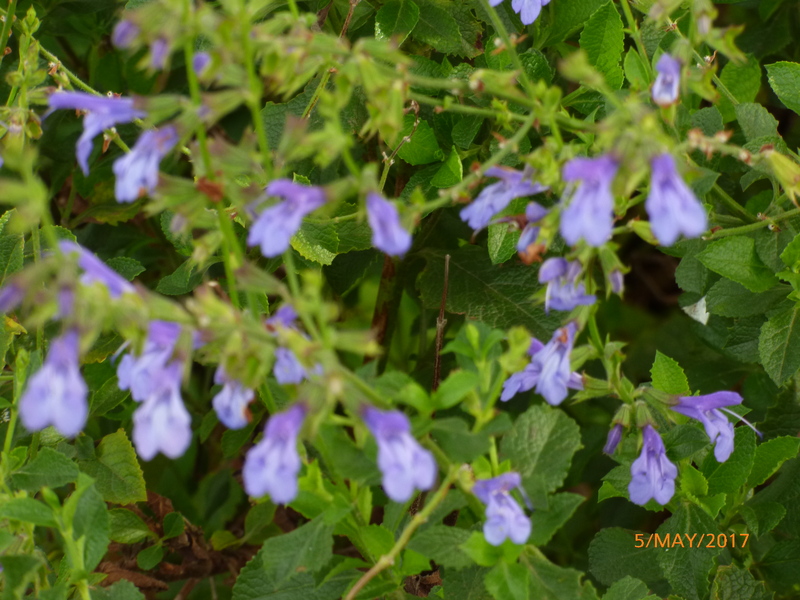 It reaches 1.2 meter high and a 1.4 meter spread on a medium sized, reasonably tidy bush. Eye-catching and handsome in both flower and form. Prices include plant packaging, parcel tracking and GST. 50mm Pot, well established and ready to plant direct.